Expect stylish comfortable clothes for men, women and children at amazingly affordable prices. Their motto sums it up perfectly... "Clothes for a better life, for everyone, everyday". Their no frills, utilitarian but on-trend clothing makes for great wardrobe staples without breaking the bank. 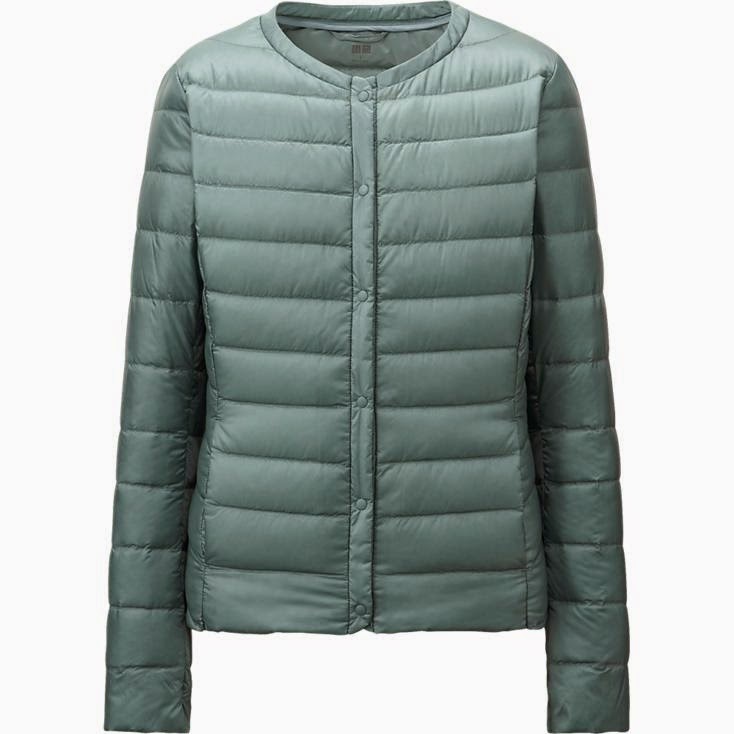 For instance, take this women's ultra-light down compact jacket (fabulous for traveling!) for just $49.90! 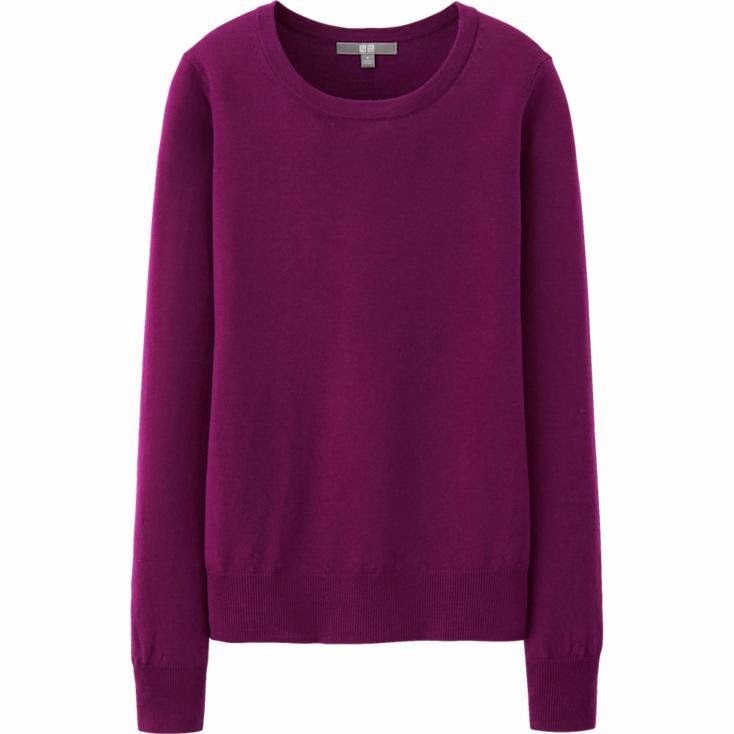 Or this beautiful merino wool crew-neck sweater--a closet must-have--for only $19.90! For this price you'll want to pick up a few in different colors (v-neck also available). 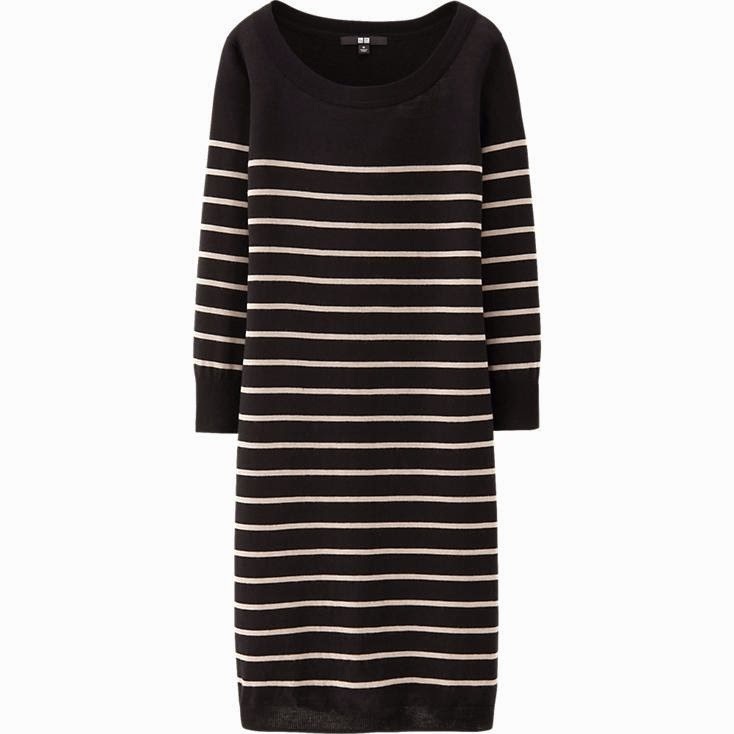 One more peek---LOVE this striped merino wool sweater dress for a mere $49.90! Uniglo also gives back by recycling millions of pieces of clothing for those in need and supports small businesses through microcredit. So visit Uniglo on-line (free shipping over $50) or at their new Massachusetts locations including Faneuil Hall, Natick, Chestnut Hill and soon to come, Northshore Mall in Peabody and Legacy Mall in Dedham. Great clothes at great prices...life is good!